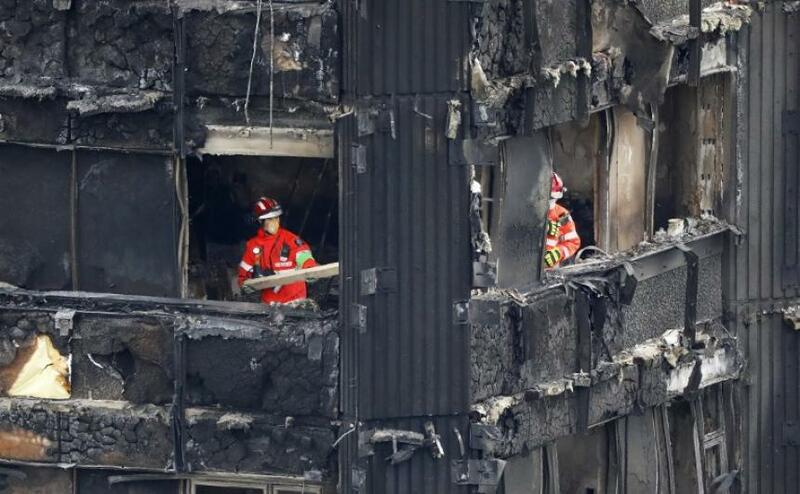 Police in London have confirmed that the fire at the Grenfell tower, which occurred last 14th of June, began because of a broken down refrigerator and then spread fast across the 24 floors. Law enforcement officials say it will take months to know the total number of dead or missing by fire but it is estimated to be around 80. They informed to the media that they were able to contact at least one person who lived on each of the 106 floors. 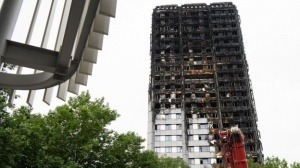 The news was released after British Prime Minister Theresa May reported in Parliament that a total of 120 municipal buildings blocks in England do not comply with safety regulations and have flammable coatings such as Grenfell Tower had . In order to avoid such situations, the evacuation measures have to be very precise. In addition, there are a number of tips that can be useful in a fire scenario like putting damp cloths and not trying to get out the ladder or other places where there may be smoke. In addition, the use of fire resistant materials is vital if we want to avoid such situations.